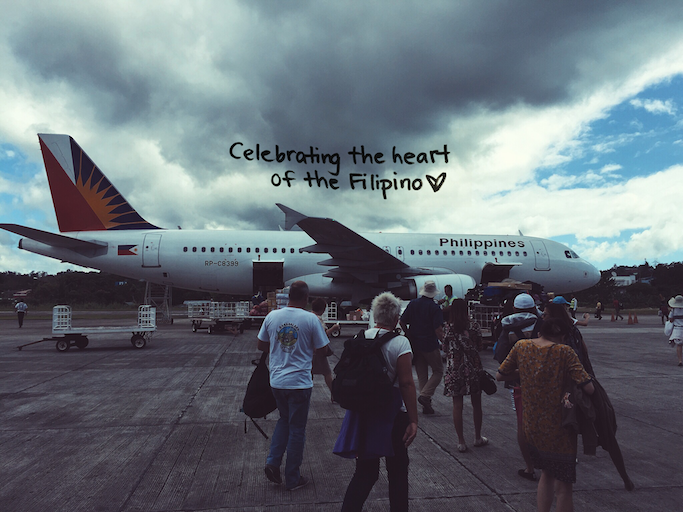 Philippine Airlines has been around for 75 years, and for every milestone are stories to tell. 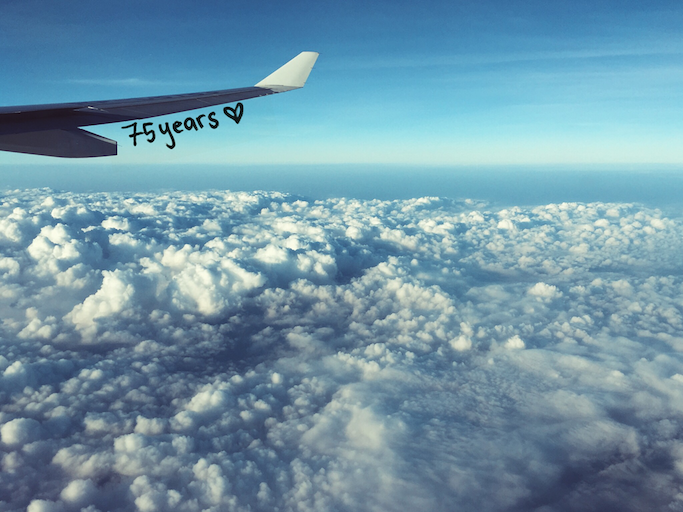 With that 75 years are your travels, your new beginnings, and your happy homecomings. 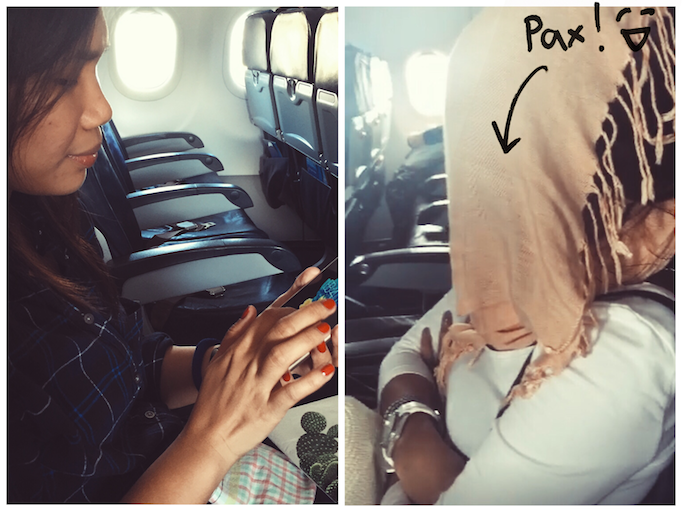 PAL had been there to make sure that in your every flight, you are taken cared of the best way they know how: Pinoy style. What makes PAL what it is now? They serve with the heart, warmth, and hospitality of a Filipino. Relaxing while playing with my tablet, Pax was just asleep the whole time, haha! 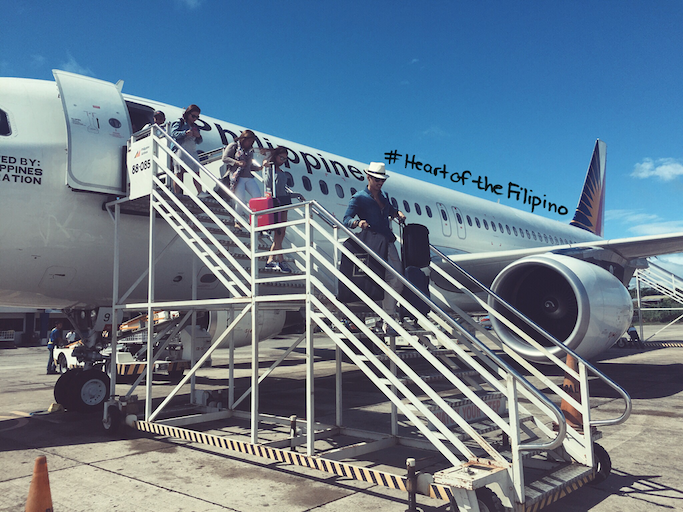 PAL brings the best of the Philippines in their every flight: The friendliness of their people, their waterproof spirit, the beauty of our islands, the splendor of our sunset, the wonderful variety of our delicious food, the richness of our history and culture, and the fun in our everyday life. 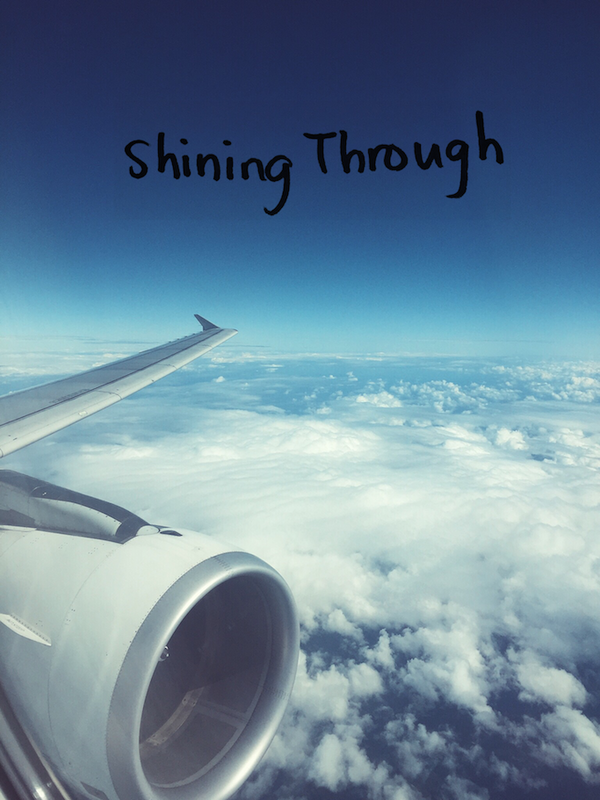 Flying with Philippine Airlines is feeling at ease, at home. Went to Revel last week to celebrate PAL's 75th anniversary with different people I've been with, including my travels. 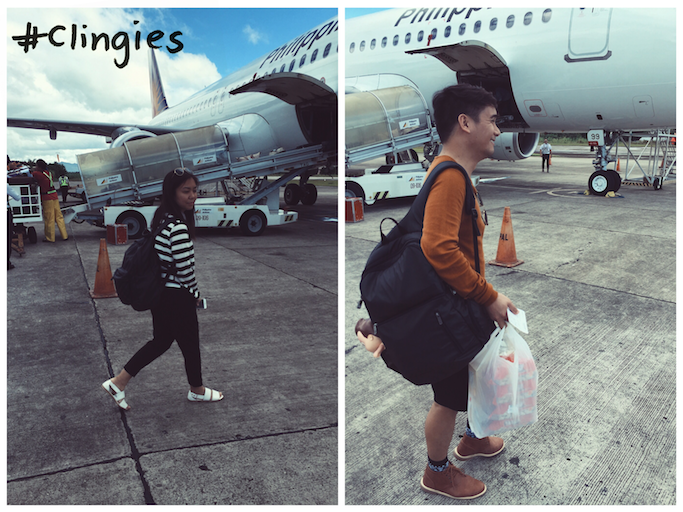 Watched their new TVC featuring Bamboo, Lea Salonga, and Sarah Geronimo - truly world-class lineup for a world-class airline! Watch the video HERE. 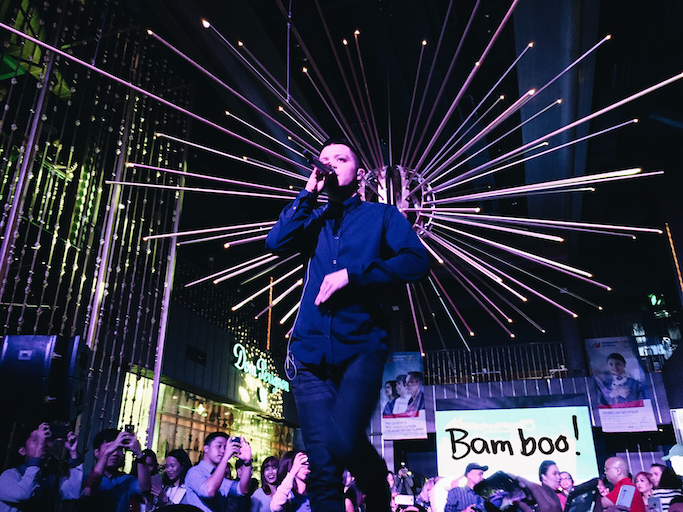 A long concert with Bamboo got everyone hyper, he is also celebrating his birthday this month! Some of my friends also won airfares, super lucky! Even though I didn't win the raffle trip to London, it was a fun and good vibes night with my closest blog friends. I hope to have more travels this year (goal is to go somewhere once a month! ), and hopefully I get to fly with PAL more. Happy Anniversary! 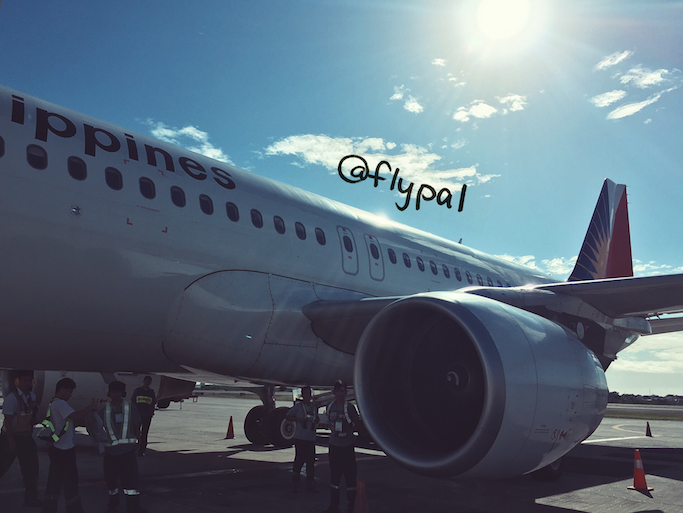 Like Philippine Airlines on FACEBOOK and follow them on Instagram @flyPAL.